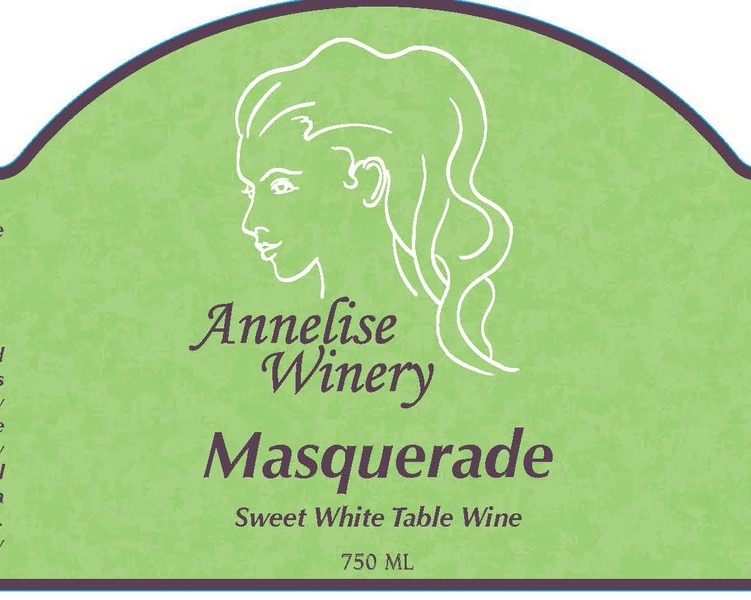 Very sweet white blend with a taste similar to Moscato. Flavor reminiscent of honey and pear. Sweet red blend made in the sangria style. Pour into a carafe with assorted berries and enjoy with friends! Dry, medium bodied red wine with hints of cherry and currants on the palate, and a delicately spicy finish. 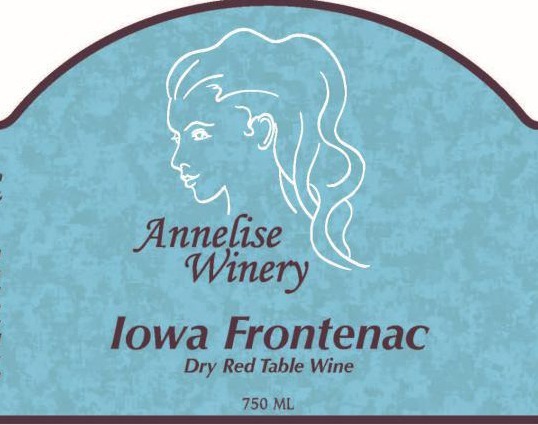 The Frontenac is one of a small elite club of dry red grapes that can be grown in Iowa's climate and soils. 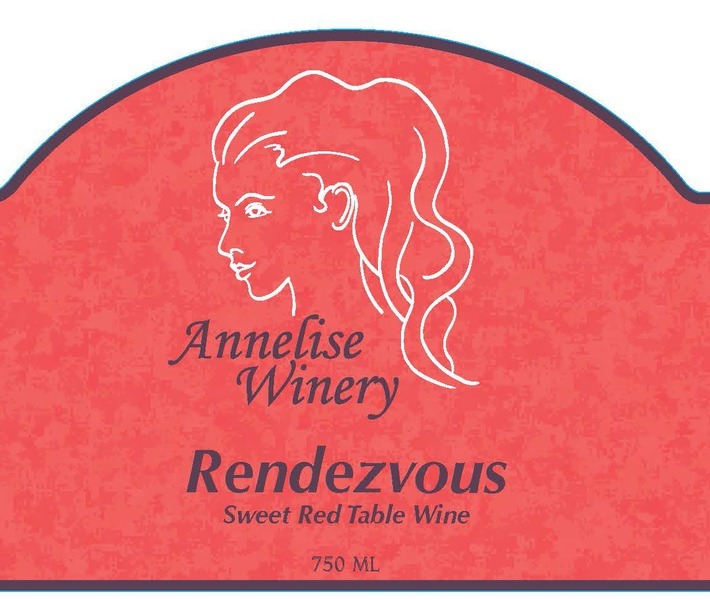 We are proud to offer you this unique regional wine. It's great by itself or paired with red meats, Cajun cuisine, and spicy Asian dishes.